Taltarni are one of this country’s favourite wine producers. But a casual chat with some of our members recently revealed that many of us don’t know too much about the brand or where they are located. So this month, get ready to be reacquainted with a long time love as we dig a little deeper into the delicousness that is Taltarni. We’re sticking with what we love most about them – their bubbly! And we’ve chosen their two flagship, premium offerings to put a little sparkle into your day. Watch the Tasting Video – COMING SOON! This wine has won more bling than Mariah Carey’s engagement ring and is the perfect match for greasy, decadent Packers canapés. The aromas of freshly baked brioche are enough to forget your gluten intolerance and dive straight in. 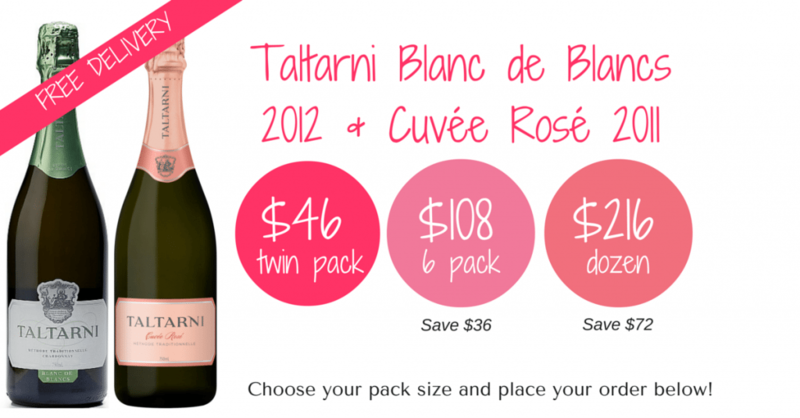 Enjoy buying the wines direct from Taltarni! 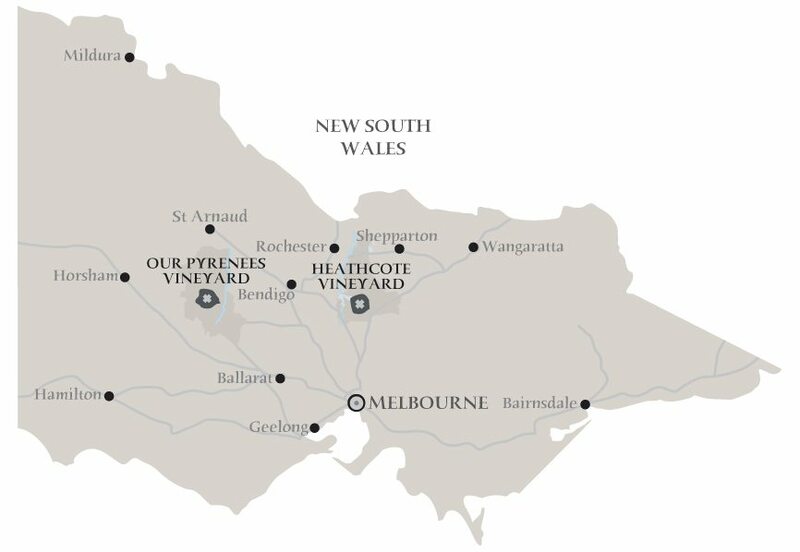 By purchasing your wine direct from the producer you’re supporting real people making gorgeous wines. Simply purchase your wines by clicking on the ‘Buy Now’ links above and you’ll be taken to the Taltarni website to make your selection. 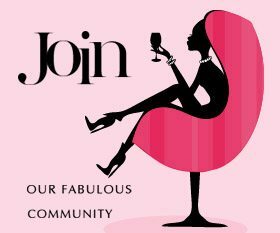 DISCLAIMER: All wines are purchased directly from the winery and The Fabulous Ladies’ Wine Society takes no commissions from sales. 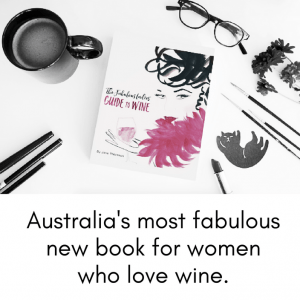 Hence, The Fabulous Ladies’ Wine Society does not take any responsibility for ordering systems, payments and wine delivery as these are the sole responsibility of the winery.